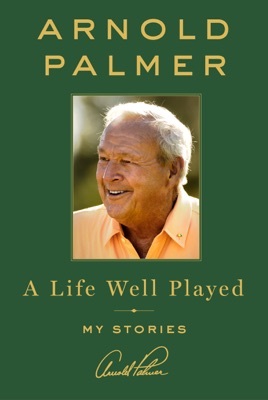 Palmer is one of the greatest players in the history of professional golf, and his latest book offers a range of insights into his long career some of the "important things I learned along the way." 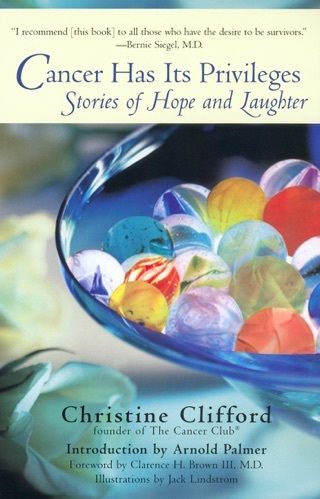 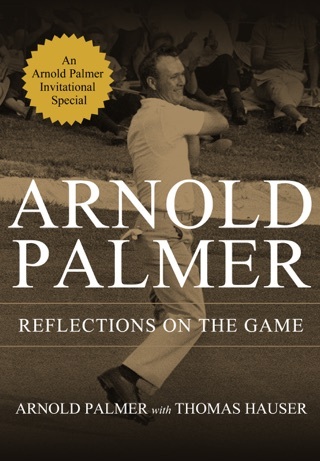 Covering everything from his early upbringing to his latest success on the Champions Circuit, Palmer delivers 75 short, breezily readable chapters divided into sections on golf ("A long drive is good for the ego"), life ("I have never forgiven Spiro Agnew for stealing my thunder on national television"), and business ("I've never told anyone this until now, but I still have a plan to build the ultimate golf course"). 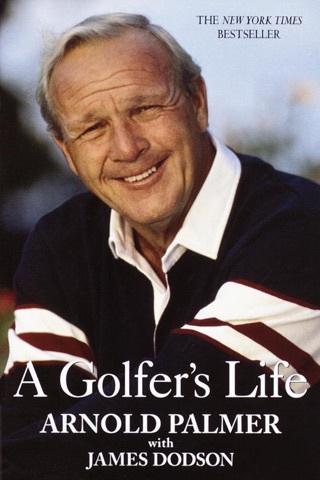 Throughout, Palmer displays the amiable persona that made him one of the golf stars of the television era; however, he does share disappointment at the way he was treated early in his career by the Wilson sports company, and he has some tough insights into Tiger Woods ("He would have benefited from a bit less intervention from the so-called experts' out there"). 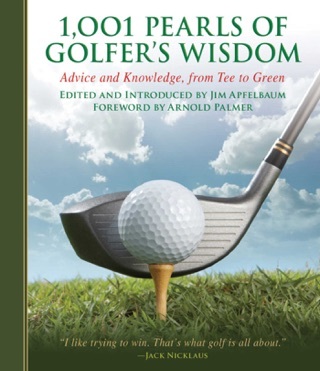 But many of his observations, while true, are too amiable and bland, the type to mostly appeal to fans ("You first must dream of doing things before you can do them"). 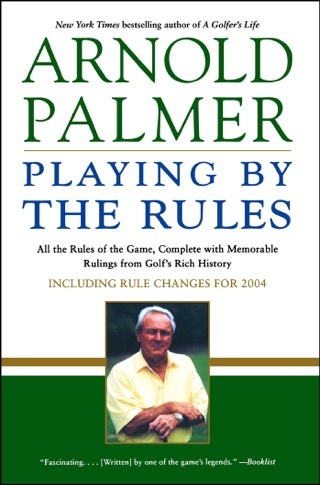 Readers looking for more insight into Palmer would be better served by his earlier 2000 autobiography, A Golfer's Life.